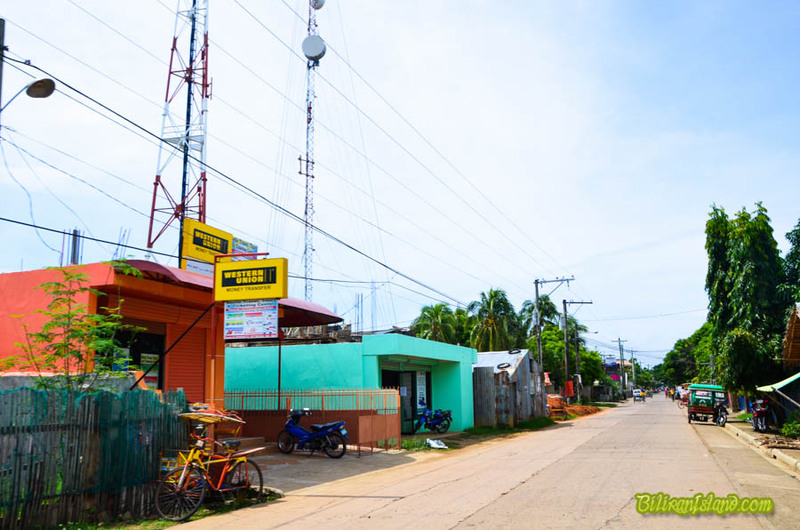 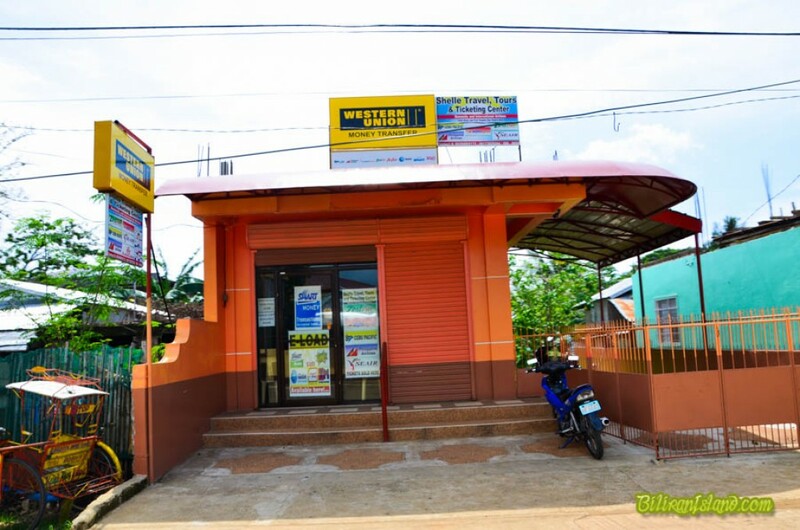 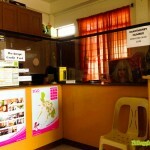 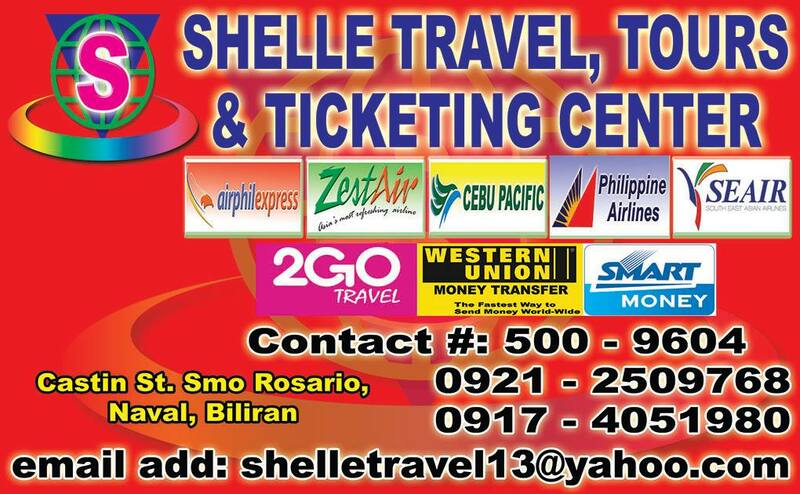 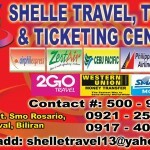 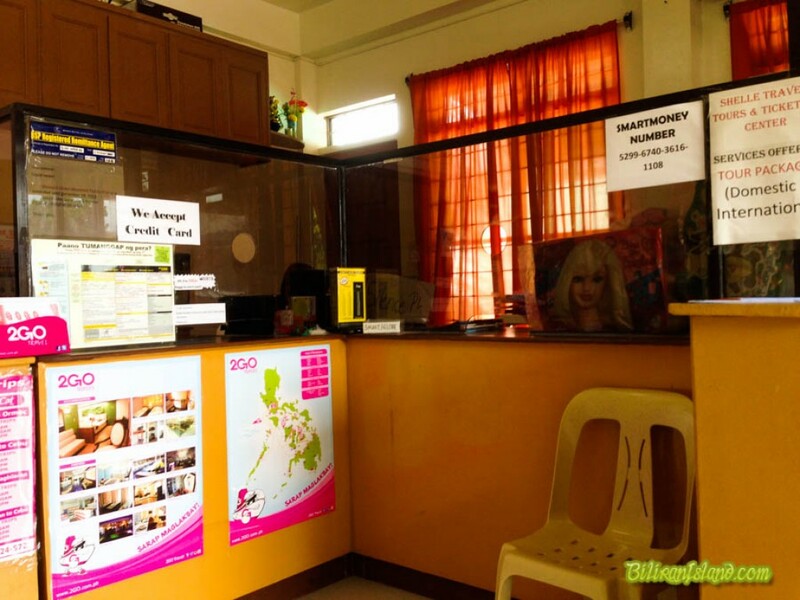 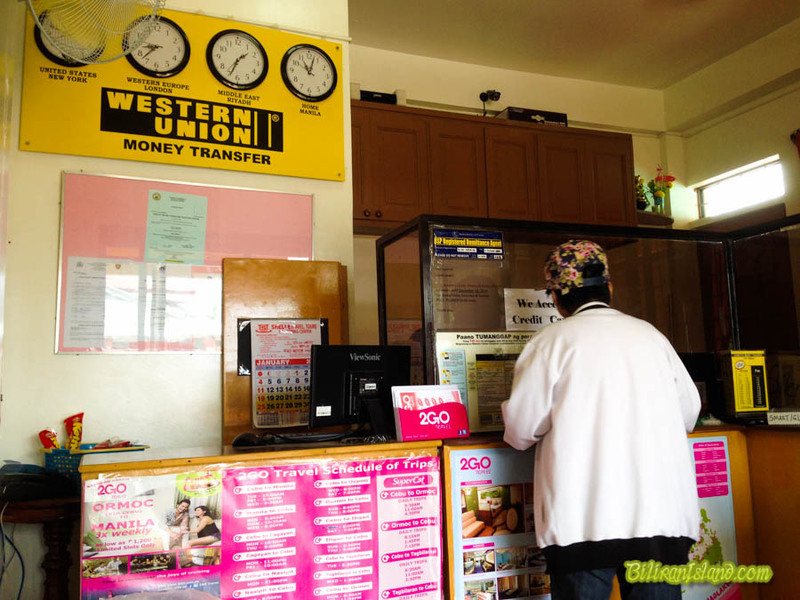 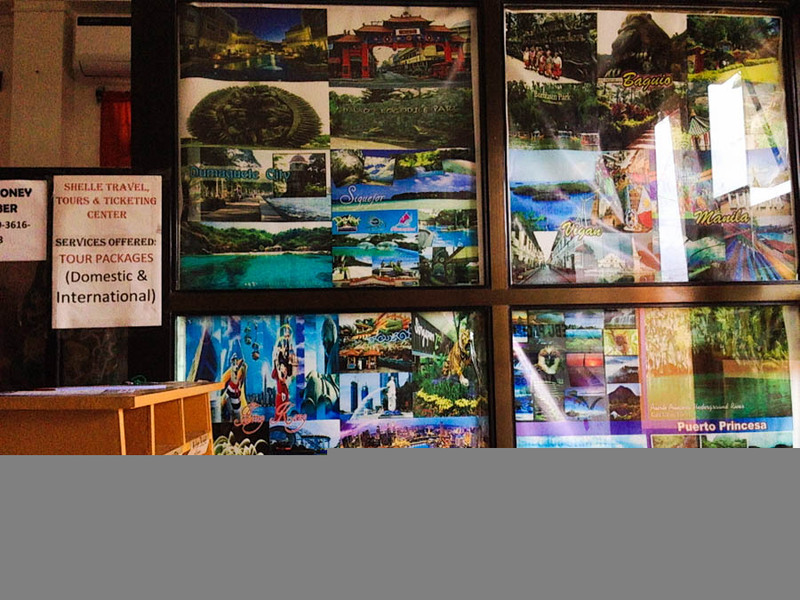 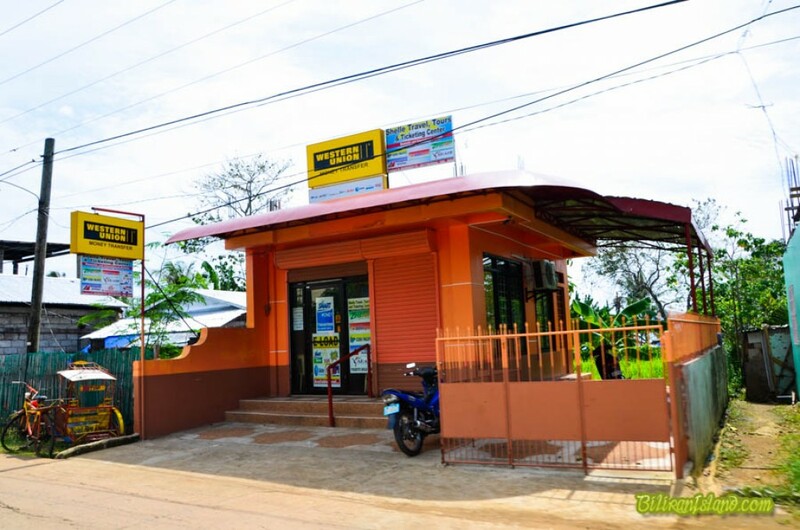 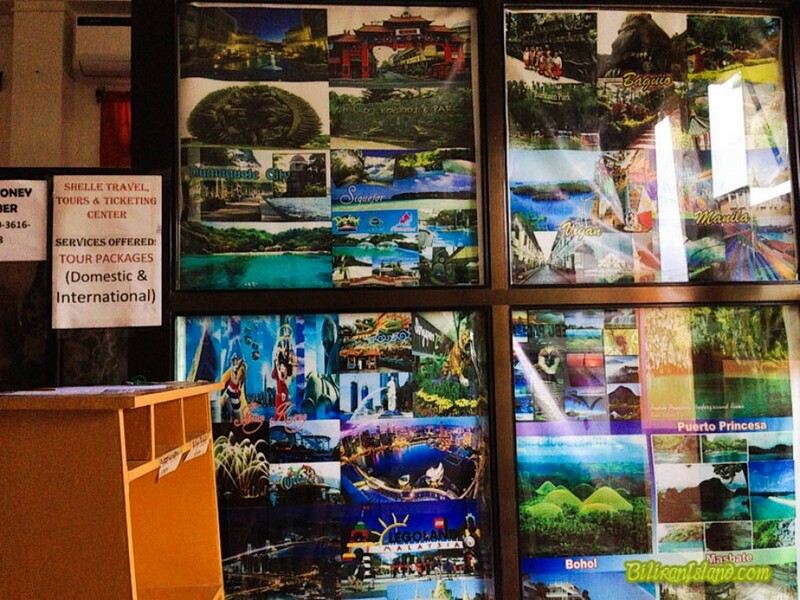 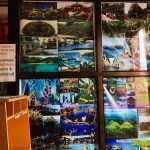 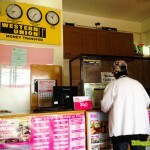 Shelle Travel Tours & Ticketing Center is located in Castin Street, Brgy. Smo. 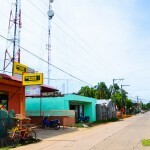 Rosario, Naval, Biliran.